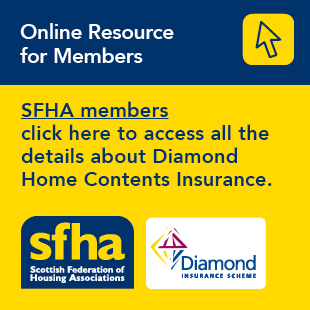 Statistics released today by Scotland's Chief Statistician show that during the period 1 April to 30 September 2016, Local Authorities in Scotland made over 86,000 Discretionary Housing Payment (DHP) awards. The average award value was £512, typically to cover shortfalls in housing costs through to 31 March 2017. Local Authorities received over 75,000 applications for DHPs between April and September 2016. 90,000 applications were processed to determine whether or not to make an award (an application - sometimes made in the previous financial year - can have multiple decisions attached to it). These figures are likely to include a sizeable number of cases affected by the Removal of the Spare Room Subsidy (RSRS) (the "bedroom tax"), where Local Authorities have continued to make up the shortfall in tenants' weekly rent through the use of DHPs. The Scottish Government state they are committed to reimbursing Local Authorities for the impact of the RSRS. The final amount will be calculated and announced after the end of the 2016/17 financial year.